Please:no Lending, swapping or selling. 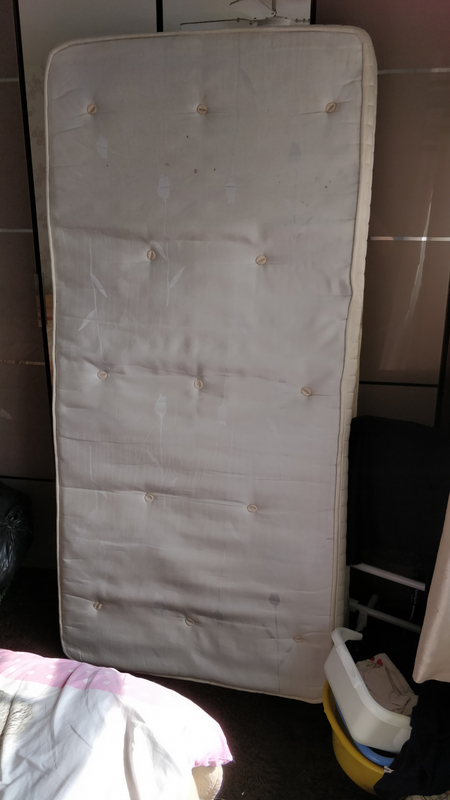 Single Mattress. 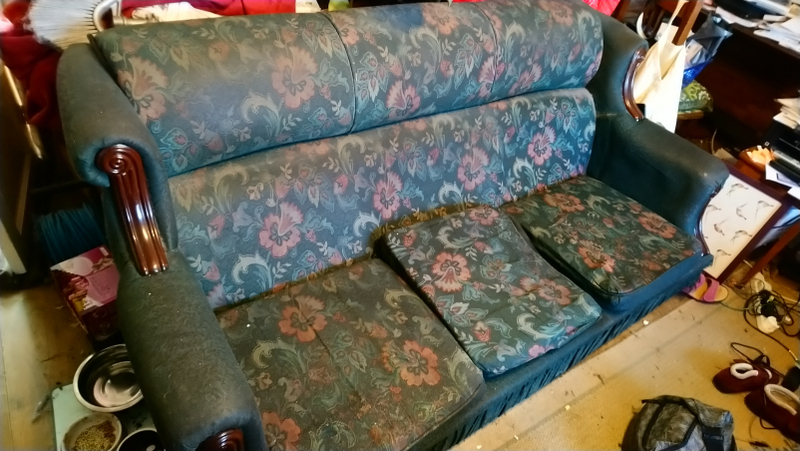 Got a few marks on it but still OK. **moderator note** Your post has been edited as Freegle is for the free gifting of items. Large wooden dolls house for a project please. I’m hoping someone has an old type 8mm camcorder that I could have please. My son gets married in August & most of the videos of him growing up are on 8mm tape. I no longer have a working camcorder & would love to put a tape of his childhood together for him. Much appreciated. Small three armed rotary washing line. 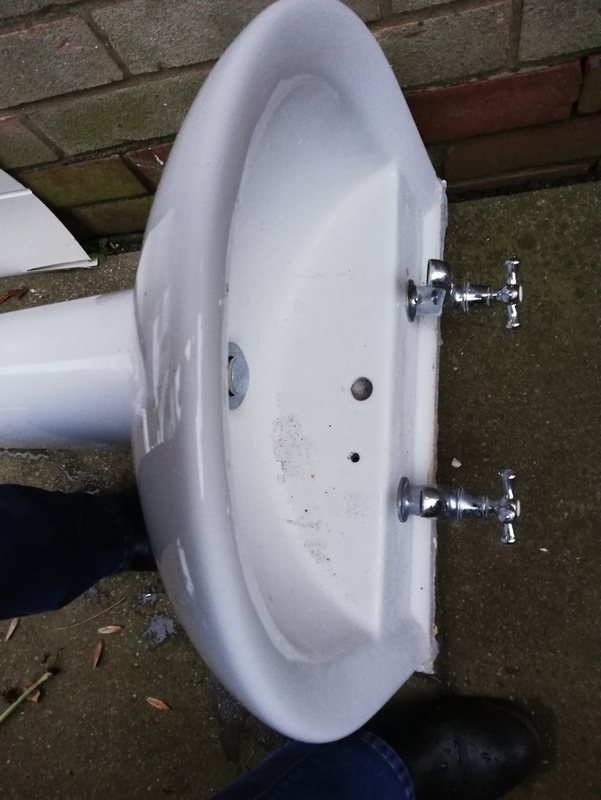 In decent condition, we’ve just bought a bigger one. 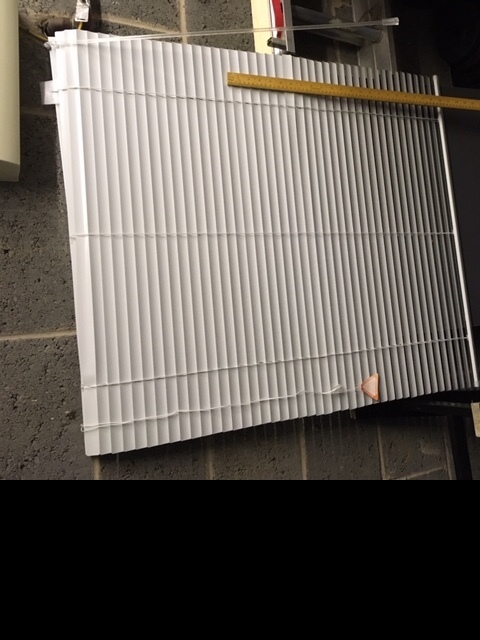 A Venetian Blind in white, approx 85cm wide and 100 cm drop, complete with fixing brackets. 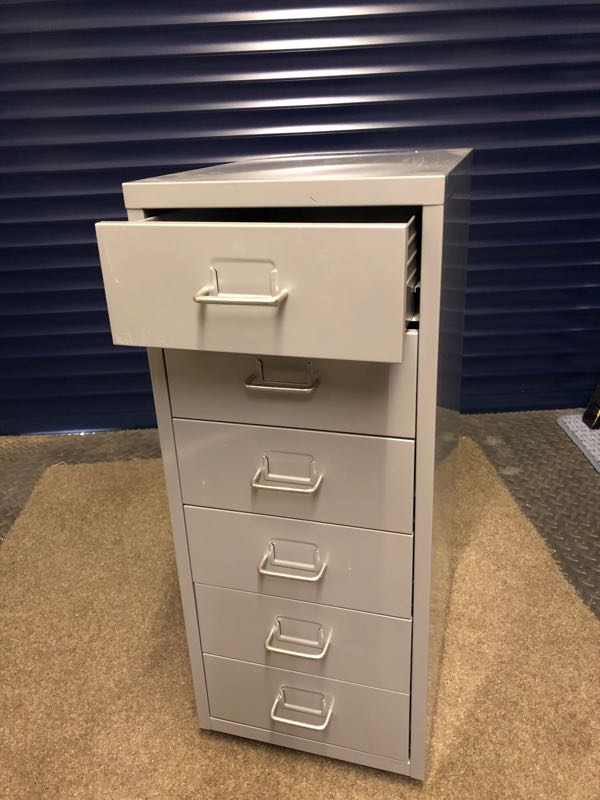 A 6 drawer metal filing/ drawer unit looking for a new home. 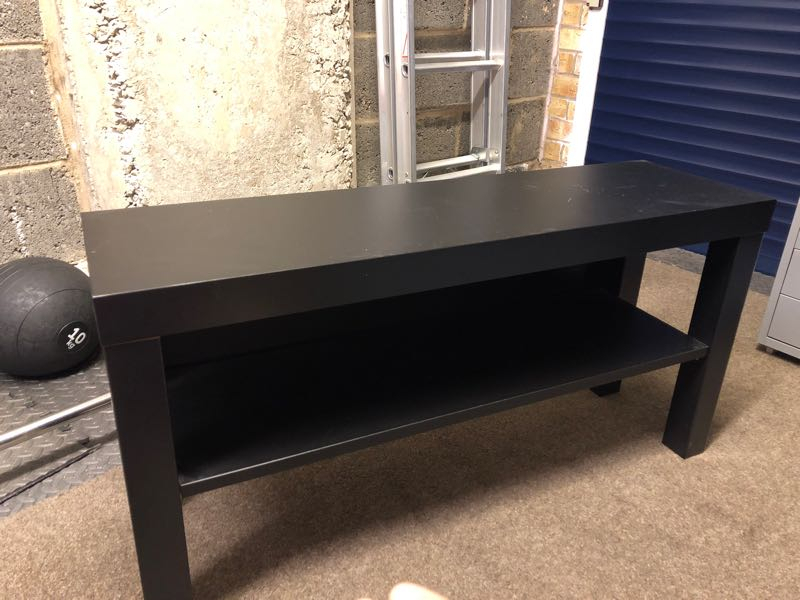 Ideal for tidying away in your shed, garage or office! I likes to fix old retro games CONSOLES and HOME COMPUTER Sand old PCs (pre- 1999). I have a YouTube channel to chronicle MY hobby and I'm after any old equipment you may have sitting around. It doesn't have to be working or in any great condition. It could be accessories like MONITORS, JOYSTICKS, SOFTWARE TAPES, diskettes or CDs. Acorn, BBC Micro, Commodore, Atari, Nintendo, Sega, Sony, Sinclair Spectrum, pretty much anything old (including FAULTY) so please get in touch. Also if anyone has an old (working) CRT tube TELEVISION they don't need that would be very useful. Thank you. 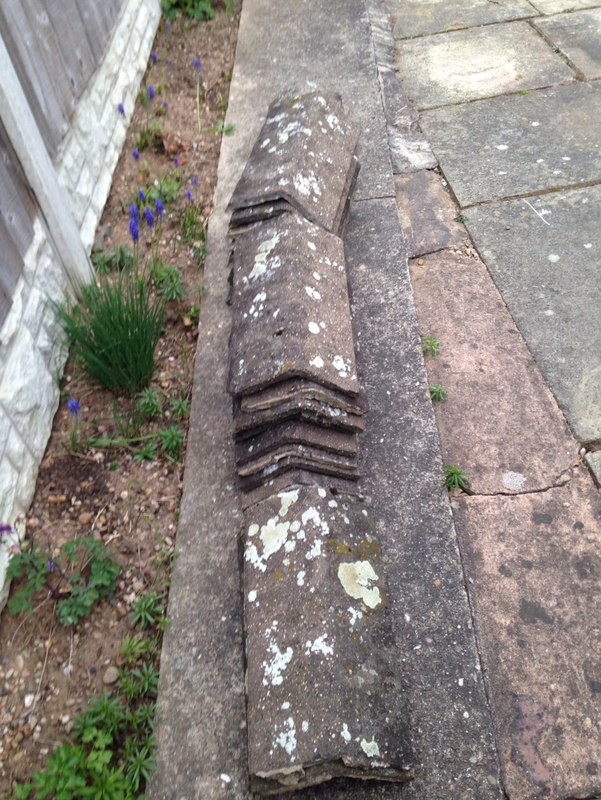 My neighbour at 77 Park Drive, Sprotbrough, has a large amount of block paving for free collection. It's neatly stacked in metre size cubes at the roadside. Oak cupboards and draws in immaculate condition 8no.lower cupboards and draws and 6no high level cupboards. All hinges and draw handles are included. There is an extractor fan and two further high level cupboards, one glass fronted and one open with neat fret work across the front. There is no carcass or casing so the units offered would be very suitable for upgrading a 'tired' kitchen. Used, as photo. 17 if anyone wants them, please pick up. 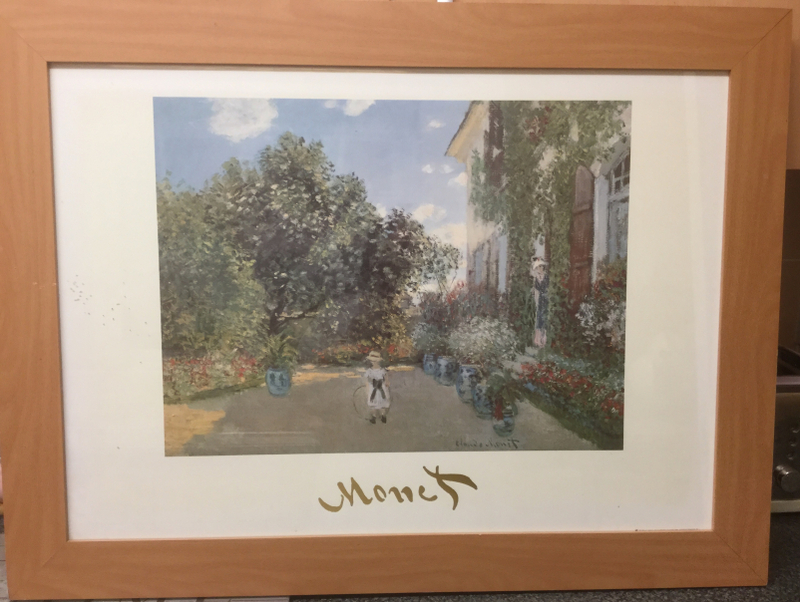 I need a frame that goes around a toilet to help someone with reduced mobility to get up from the loo has anyone got one they don’t need please ? Reserved seats on Trans Penine express from Manchester Airport to Doncaster 13:53 25 June 2019 You will need to have a senior railcard to use ONE of these tickets. A number of these decorative items which can be used for storage or filled as gifts even sold on Ebay All they need is cleaning out. Computer desk no longer needed. 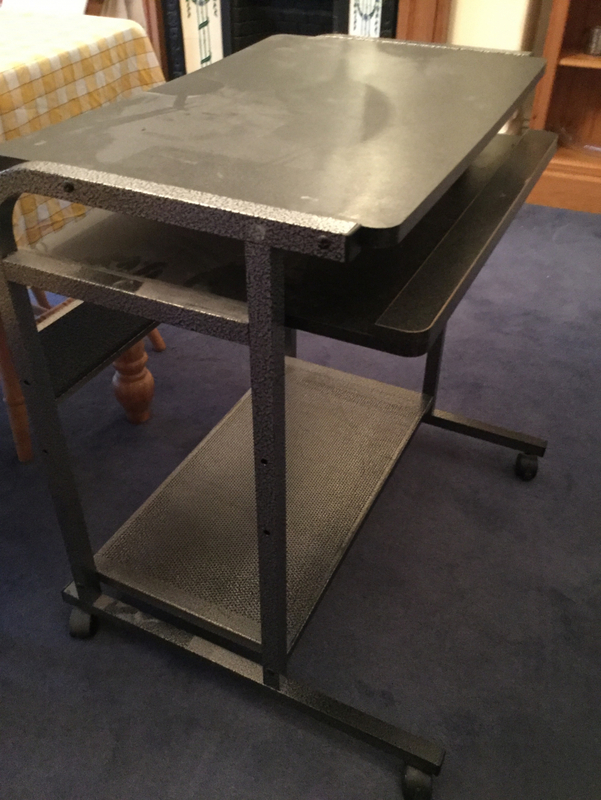 Not sure if casters work but has served us well for many years!